Providing quality dental care is much easier for a dentist in Frenchtown when they have extensive, comprehensive information about their patients’ oral health. Pictures are more reliable than written notes. To go a step further, pictures that show what’s going on below the visible surface of your teeth are worth even more than a thousand words. 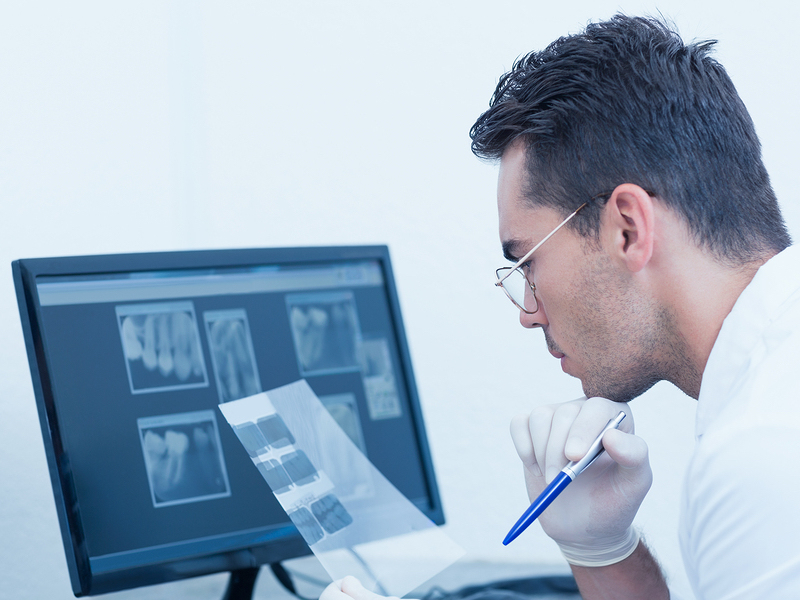 So, along with a thorough visual analysis, most dentists want complete and up-to-date X-rays. The frequency of X-rays is largely determined by your age as well as the state of your oral health. Because children are growing and they experience more changes to their teeth, a dentist in Frenchtown usually needs to take X-rays more frequently. X-rays also help dentists find cavities, analyze gum health, and identify any major changes to your teeth and mouth. Safety is an important issue Dr. Felton considers when ordering X-rays because low levels of radiation are used to obtain the images. Many critical precautions are taken to limit exposure, such as putting leaded aprons and collars on our patients. It is critical that women inform their dentist in Frenchtown if they are pregnant because special considerations should be taken. At Felton Dental Care – Dr. Brett R. Felton, DMD, we are currently accepting new patients at our office. If you are looking for a friendly, skilled, and experienced dentist and are living in Missoula or the Lolo area, we invite you to schedule a consultation with our team. Along with basic dental health issues, we are happy to discuss the many cosmetic dentistry procedures available, such as dental implants, teeth whitening, and full smile makeovers. We want you to have a healthy, beautiful smile that you deserve! We look forward to seeing you. 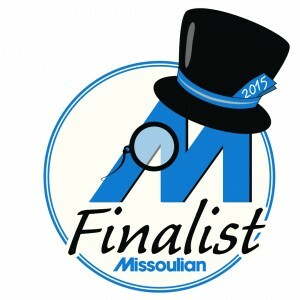 Do You Suffer from Periodontal Disease in Missoula?